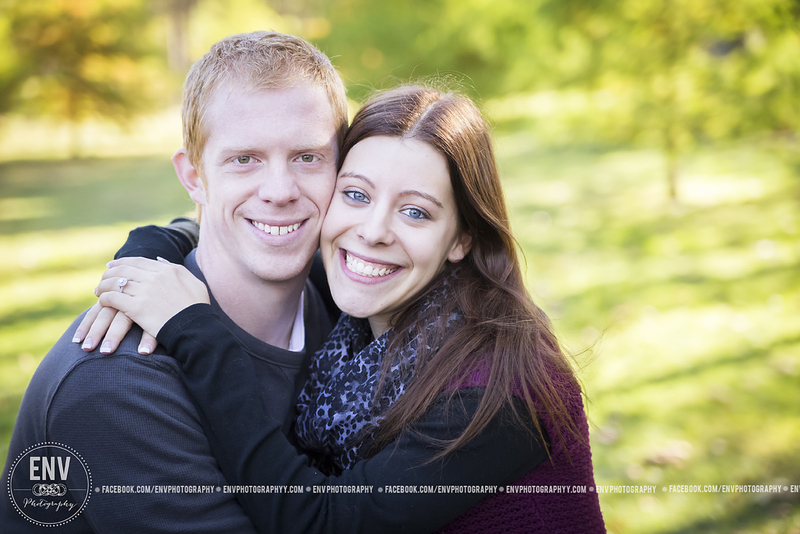 This lovely couple is getting married next July! I’m so excited to get to capture this time in their life. They are such a joyful and happy couple. I don’t think there was a moment when they weren’t smiling (Unless I told them to give me their serious face!) They are so in love, it was so precious to watch through my lens! I can’t wait for their wedding. They are such a good looking couple. I can’t wait to see them all dressed up!!! 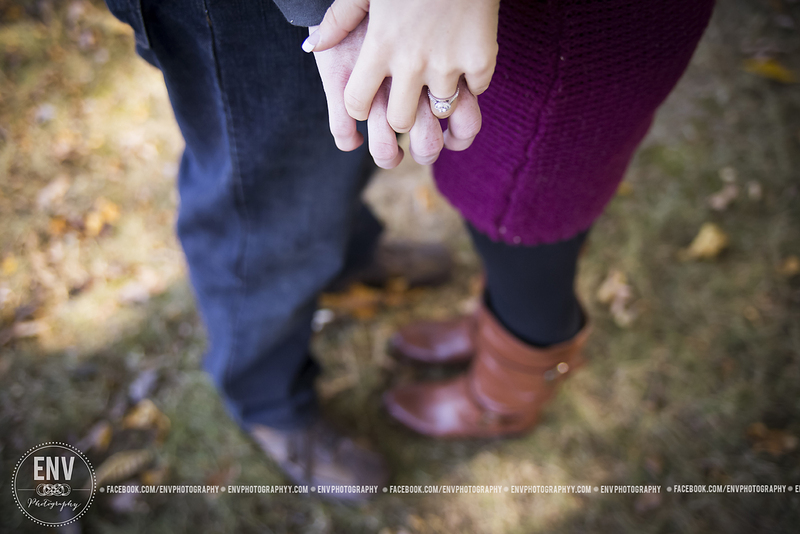 This entry was posted in Uncategorized and tagged central ohio wedding photographer, central ohio wedding photography, columbus ohio photography, columbus ohio wedding photographer, columbus ohio wedding photography, engagement photographer new albany ohio, engagement photographer ohio, engagement photography granville ohio, engagement photography ohio, engagement photography westerville ohio, engagement pictures columbus ohio, engagement pictures mount vernon ohio, engagement session, env photography, env photography mount vernon ohio, knox county ohio photography, Mansfield ohio photography, mount vernon ohio, mount vernon ohio photographer, mount vernon ohio photography, mount vernon ohio wedding photography, newark ohio photography, newark ohio wedding photographer, wedding photographer, wedding photography columbus Ohio, wedding photography mansfield ohio, wedding photography mount vernon ohio, wedding photography new albany ohio, wedding photography newark ohio, wedding photography ohio, wedding photography westerville ohio. Bookmark the permalink.